January 7 started like an ordinary day for Greeson and her two young kids. Her family was staying at her father-in-law’s house in Forest Hills, just outside Fort Worth. In the early afternoon, she was helping her 8-year-old son get caught up on schoolwork. “My husband called me and says he’s in jail,” she recalled. Jumes says that’s all true, and that’s exactly why the laws should be reformed. He worked asset forfeiture cases as a federal prosecutor, and now fights them in private practice. He thinks forfeiture is a good tool; that there’s “a certain kind of poetry" in using ill-gotten gains from criminal enterprises to fight crime. In Texas, he says that includes too many poor people who are caught up in a system designed to target big-time criminals. Crystal Greeson, pictured here two weeks before she gave birth, says having her family's truck seized and held subject to forfeiture when her husband was arrested put her and her unborn child at risk. He was convicted of drug possession for 14 grams, or roughly $500 worth, of crystal meth in January. “I felt like I had to push through to take care of these kids because if not, they would’ve starved,” she said. In March, on the day she gave birth, her blood pressure was dangerously high – 211 over 102, she says. Greeson feels lucky her son was born healthy. Baby Bentley and Greeson spent nearly a week in the hospital while doctors worked to stabilize her blood pressure. 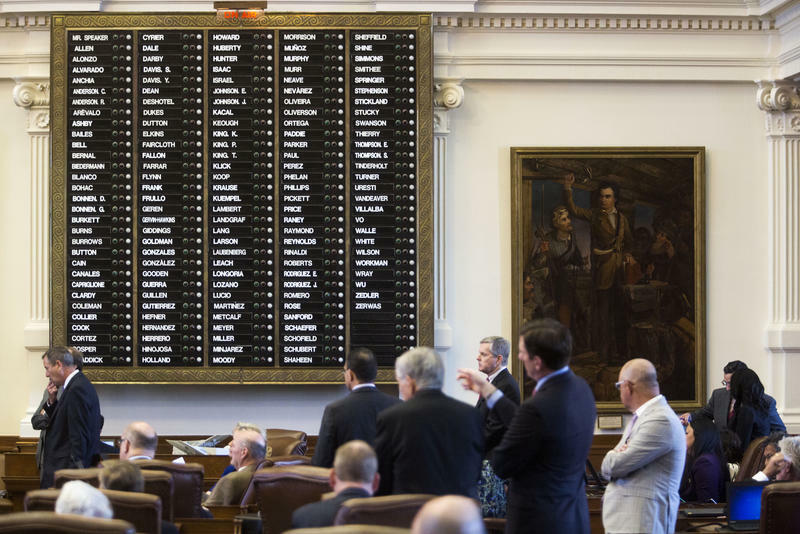 The same day they were released, lawmakers in Austin were hearing testimony on nearly a dozen bills to rein in asset forfeiture. Steve Jumes drove down to in favor of a bill, introduced by Burton and Thompson, to limit asset forfeiture to vehicles worth more than $10,000. 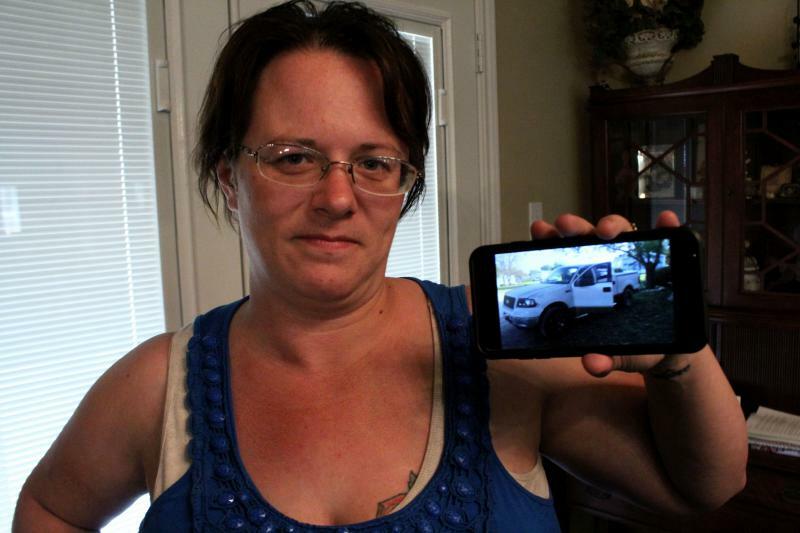 Under that law, the truck Greeson relied on — the one that was seized when her husband got arrested — would have been exempt from the forfeiture process. Ann Wright from the Tarrant County District Attorney’s office told lawmakers doing that would be a gift to criminals. The reform legislation takes a number of approaches to limit asset forfeiture and add transparency to the process. District attorneys, sheriffs and police associations oppose every one of the reform bills. “One of the most effective tools that we have fighting traffickers of narcotics of people is civil asset forfeiture,” says Jackson County Sheriff AJ Louderback, legislative director for the Sheriff’s Association of Texas. That same bill, which would have spared Crystal Greeson’s truck, would also require a criminal conviction for law enforcement to keep seized property. Ten states now require that. Louderback says that as a border state, Texas shouldn’t. Though reformers started the session optimistic that at least some of the reform efforts would pass, it's unclear any of them will survive the legislative session. Crystal Greeson is less concerned by forfeiture’s crime-fighting potential than she’s focused on restoring the damage it’s done to her life. It’s left her family scattered. 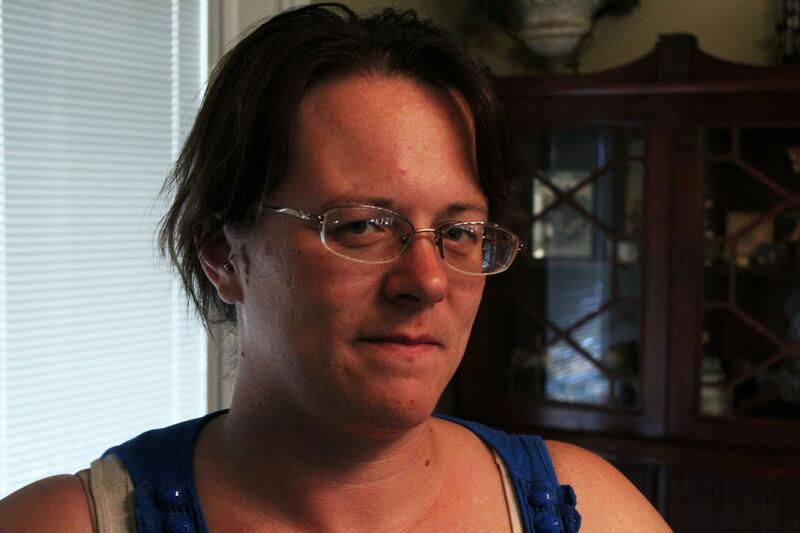 Five months since her husband’s arrest, Greeson’s kids are staying with family members. She’s staying with friends south of Fort Worth and waiting on her tax return. With that money, she’ll buy back the family truck. She reached a deal with Tarrant County District Attorney’s office this month. The cost of buying back the old F-150 so she can put her life back together is $1,200. 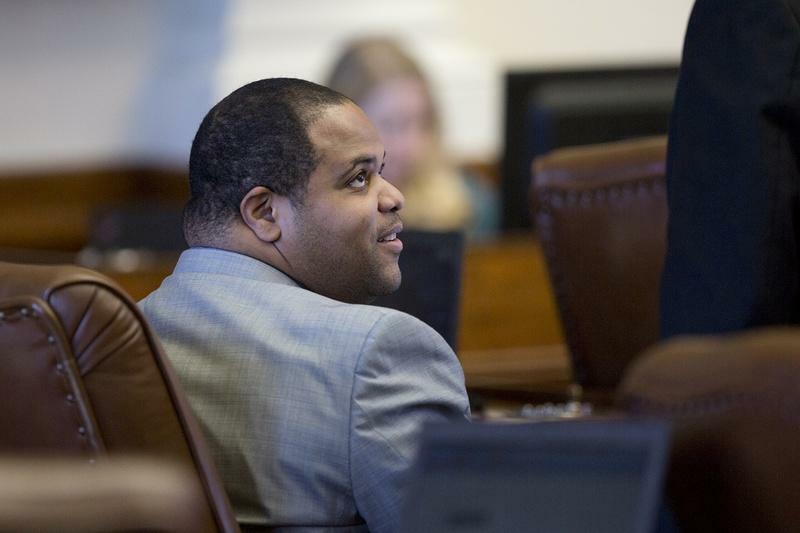 After failing by one vote on the House floor Wednesday night, a bill to penalize law enforcement agencies that don't report police shootings to the state was reconsidered and tentatively passed on a quick, quiet voice vote Thursday morning.